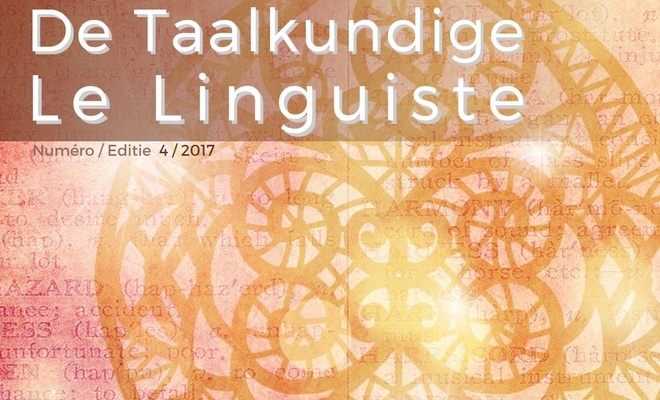 A informative journal for members and subscribers, De Taalkundige / Le Linguiste contains background articles about the translation world, news from abroad, practical information about new dictionaries and translation software, informatics, the Internet, etc. and reports on what’s happening in the Association. 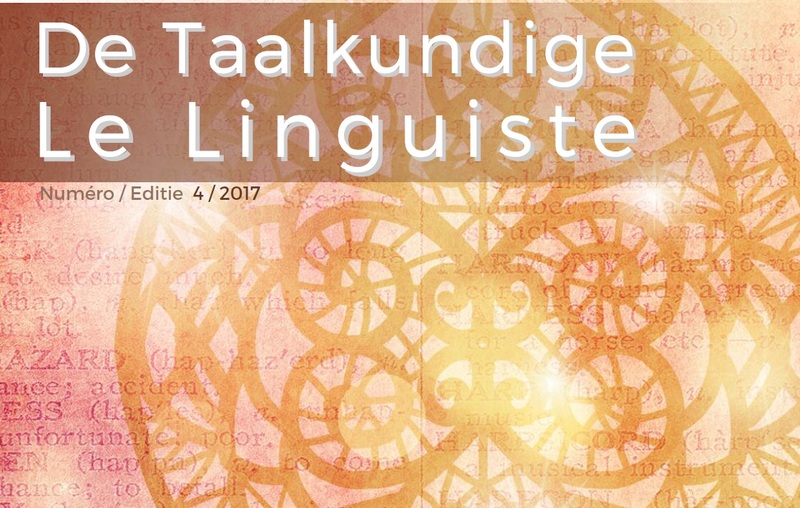 Openbare aanbestedingen - realistischere opdrachten?